Thomas Grimes (NYPD Detective - Ret.) 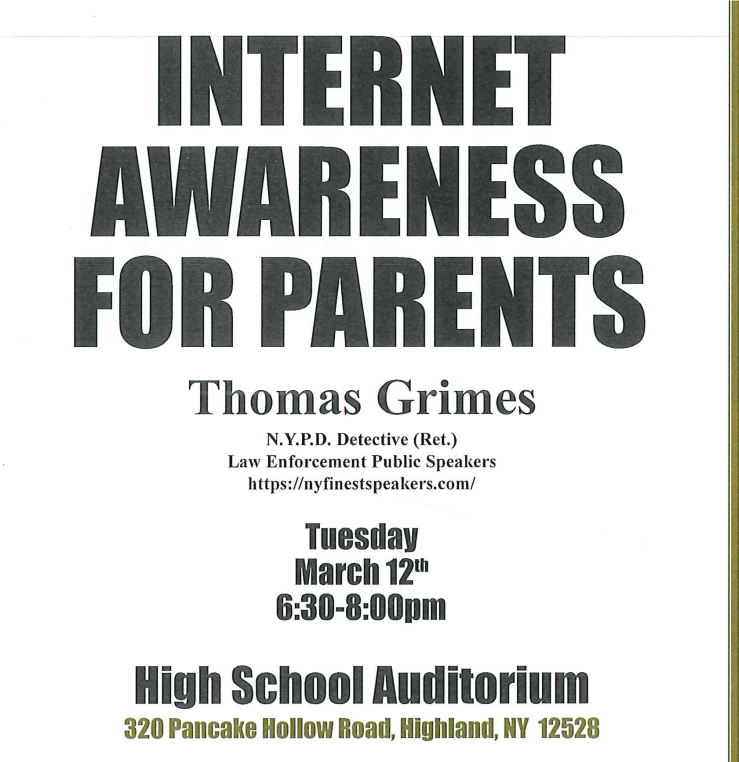 presented a session on Internet Safety and Awareness to Highland students and parents. 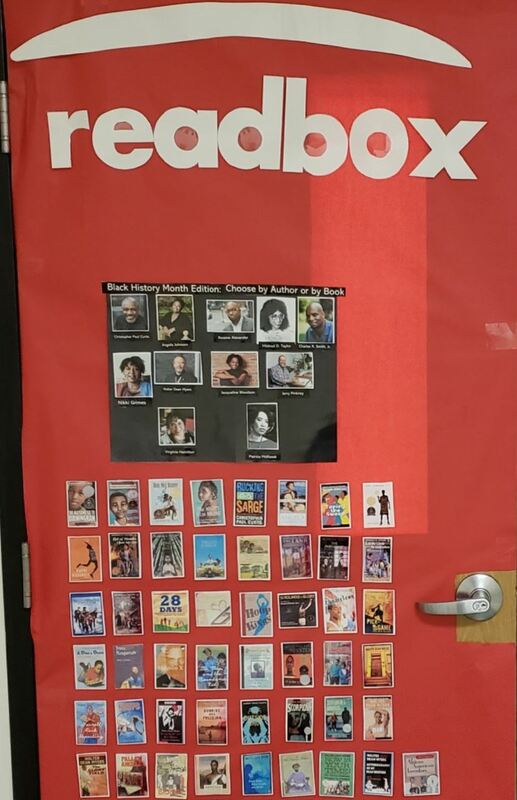 Highland Middle School showcases famous Black Americans for Black history Month with a variety of door displays. 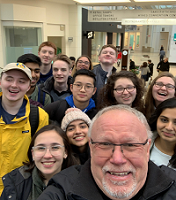 Nineteen Highland High School Model UN students attended the BosMUN XVIII Conference, which was held Friday 2/8 – Sunday 2/10 at the Boston Marriott Copley. 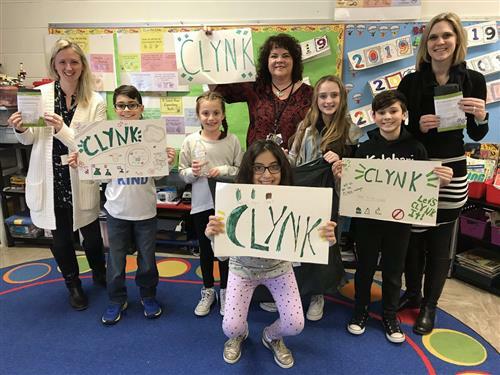 Community members can support HES PBIS by donating their returnable (deposit) bottles and return them to the new “CLYNK” building in the Highland Hannaford parking lot. Until March 22, for every $1 of bottle refunds earned, Hannafords will add an additional $.50. 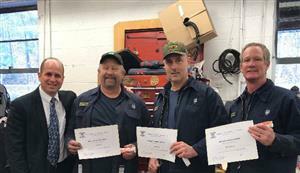 Bus drivers have a unique perspective into the lives of the children they transport, and during the holiday season, this generous group of professionals took action to fill some needs they were seeing. 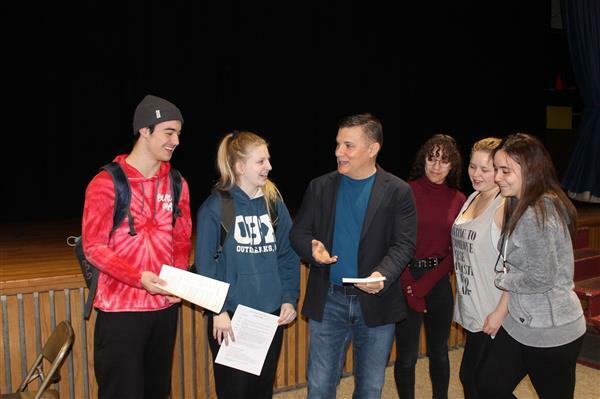 With hopes to properly prepare students for life after graduation, Highland High School gathered Economics and Financial Math classes to learn the importance of credit from local author, John Panzella. 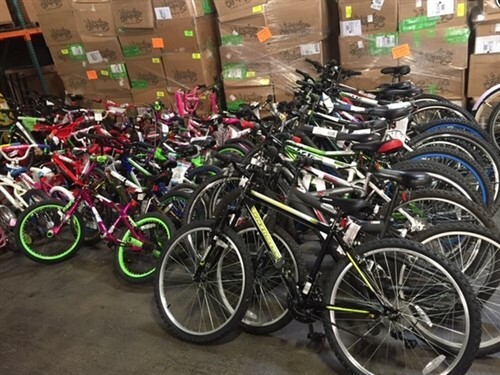 The Middle School working with the Ulster County YMCA & Highland Rotary Club, reconditions bikes and makes them available for students to use within their Physical Education class. For our students, the PE classes uses donated bikes to provide safety education and community exploration in conjunction with interdisciplinary education. Read for more information on how to donate. If you would like to gain access to the Parent Portal for Schooltool, please read the instructions on the attached letter (click on Parent Portal forms). 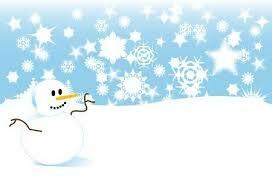 The Registration form must be brought in to the Main Office along with a Photo ID. Thank you! Is your emergency contact information up to date?